What Movie(s) Did You Watch Today? Finally got around to watching this, it’s surprisingly much better than I thought it would be. Few good jumps and great pic and sound. The guy that played Pennywise was also quite a nice surprise as I hesitated from watching this because of just how good Tim Curry did in the original. One of the best sounding blu rays I own. Subtle when needed- and in your face when needed. I prefer this one much more than the original tv series. Many Easter eggs that reference the book. Pretty cool when you find them. Watched Aquaman with the grandson, and thought it was a pretty good movie. When I first saw his father when he was a young boy, I wondered if he was cgi'd, something about his face seemed off, and then see that they actually cast an old guy as the dad. Glad I bought it on 4K, it was a pretty stunning movie. We saw Aquaman in theaters a week before wide release and although we all liked it, I haven’t had the itch to watch it again. I did pick it up on 4K though and I expect the picture to be nothing short of stunning. I had read that the Atlantis scenes were all full screen, maybe somebody posted it here, and while they were gorgeous looking, they didn't have the pop of scenes like that were found in Interstellar. It was good to see Dolph Lundgren still getting work in the movie. BTW, why don't DC movies have that same energy as Marvel movies? They got close with Wonder Woman, and Nolan did fantastic with Batman 1 and 2, but I have to go to the theater to see a DC movie, but haven't missed many Marvel movies. The answer to that could have its own thread. But long story short, Marvel Studios was created for the sole (besides making massive amounts of $$) purpose of producing Marvel movies and is helmed by a producer with a singular vision and who also understands Marvels characters. That is soon to be expanded by Disney’s acquisition of Fox studios reclaiming the rights to the X-men and Fantastic Four. On the other hand DC characters are very different and owned by an umbrella company in Time Warner which was recently aquired AT&T. WB is in the movie making business not the DC movie business solely. So the studio executives aren’t as well versed in their DC properties. They often react to the market and usually are a day late and a dollar short. The Nolan Batman movies are looking more and more like the studio lucked out finding a director that had a quality story to tell (and WB didn’t find him, Nolan came to them with a story). The rest have been very hit or miss. Today I was at a friend's place and we watched "Ralph Wrecks the Internet" and quite enjoyed it. I like how they simplified the way the internet works to explain how things like network packets, redirecting, pop-ups, searching, profile history, and so on work. Some of the jokes were hilarious, which is to be expected of any high dollar movie these days. I didn't like the blatant attempt of exaggerated "social justice" character (women, ethnic minorities, etc. ), but it wasn't too bad. I get that we need balance, but I feel they over compensated for past inequalities - my friend's young daughters both noticed it before I did. But, in general it was fun. Watched Rampage with the grandson yesterday. Definitely a leave your mind at the door type of movie, but I found it pretty entertaining. I wouldn't have regretted seeing it at the theater, although I wouldn't probably buy it. Bumblebee. I saw this in the theater after the reviews were very good. I hate the Transformers under Michael Bay. Complete garbage. But after seeing this one and liking it the wife gave me the green light to see with the girls. A retro 1980s movie with some definite misses with that era in terms of military vehicles and a few songs/references that were past that time frame. I'm sure most younger people won't notice but certain things didn't fit . A side note. Directed by Phil Knight (Nike founder) son. So I bought it on 4k. Mission Impossible Fallout Will need to watch it again. I think is was pretty good. We watched this last evening~I enjoy a ‘Blast from the Past’. Oliver Platt is hysterical in this. We have a friend that could be his twin. Everybody is great in this including that red haired guy who has been in a ton of stuff. Gotta love Betty White, she steals every scene she's in. Since adding HBO Now, I've watched a few movies that I probably wouldn't see in the theater and may not even rent them, but as long as they come with HBO, why not. So I watched another Dwayne Johnson leave your mind at the door movie, Skyscraper. Most of the time it was pretty unbelievable, but entertaining. Star Wars. 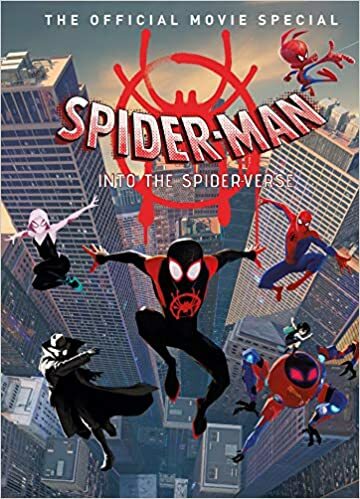 I decided to let my kids watch this last night and we will be finishing it today. I want my 4 year old to be caught up on episodes IV thru Episode VIII. Her older sister has seen IV through VII. But for the 4 year old I can't show her 7 and 8 until she's 5 in November per my wife. Then I can take the girls to IX when it comes out. 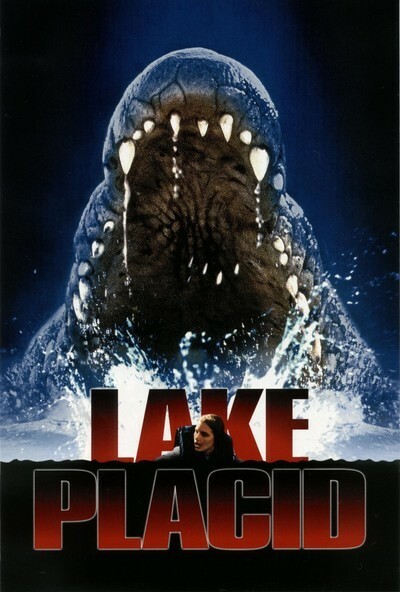 One of my all time faves as well, I watch this along with Tremors at least once a year. Watched this last night. 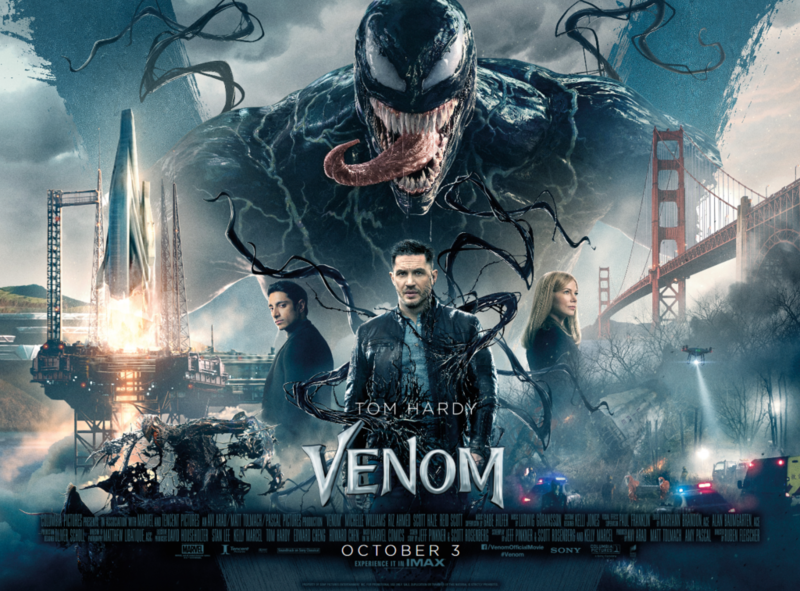 Went in with pretty low expectations, but enjoyed it overall as a movie you don't have to think about much. Looking forward to a sequel, though the choice for Carnage is odd.